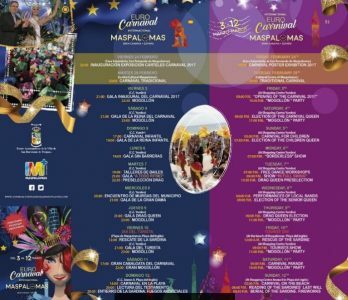 The Maspalomas Carnival takes place usually the week right after the Carnival in Las Palmas de G.C. Come and enjoy!! 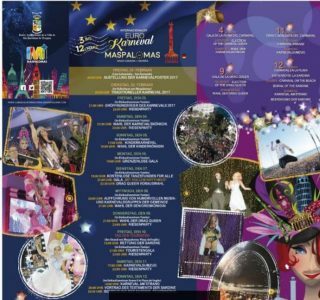 You can check out the Carnival program in Spanish, English and German here or click on the pictures below. 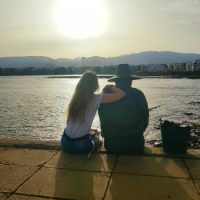 Date: Right after the Carnival in Las Palmas G.C.